The Dawn Cast Engineers’ Offset Vices have all the features and benefits of our Standard Vice. In addition, the Offset feature provides the facility for holding long vertical work with the full width of the jaws without obstruction from the main body of the vice. 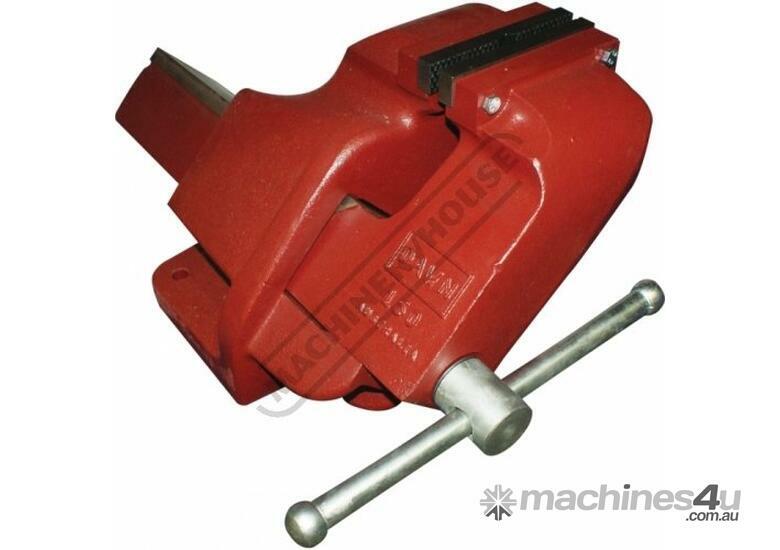 This is truly a long lasting grand Australian made vice which you can leave for your children and grandchildren.